Green Action Centre is a non-profit, non-governmental organization based in Winnipeg and serving Manitoba. We promote greener living through environmental education and encourage practical green solutions for homeowners, workplaces, schools and communities. 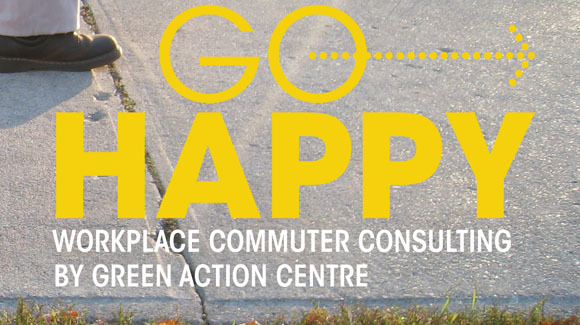 GoHappy is a consulting service provided by Green Action Centre to employers. The way people commute to and from work is changing dramatically. Expanding options for employee travel to work is increasingly becoming a factor in attracting and retaining top talent. In particular, for Millenials (ages 18-34). Providing a suite of commute options for employees contributes to a strong foundation for employee health and wellness, while also demonstrating sustainability both environmental and financial. Determine what you have, what your employees want, and what the barriers are to getting there. Check out highlights from recent GoHappy projects with Manitoba-based employers. See the range of options available through our GoHappy Consulting Services. 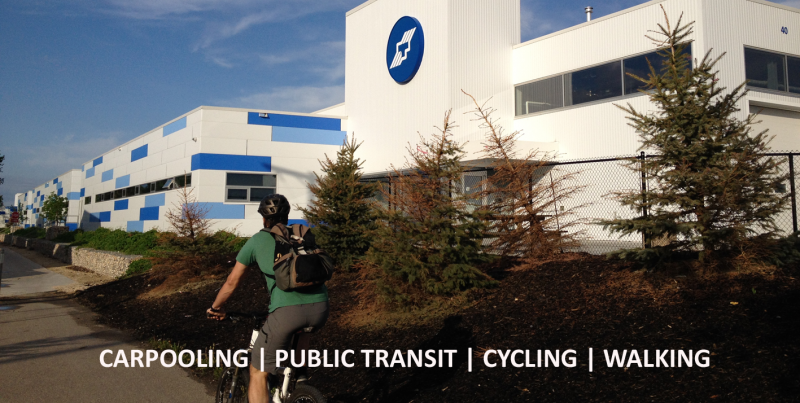 Learn more about our entire Workplace Commuter Options program.